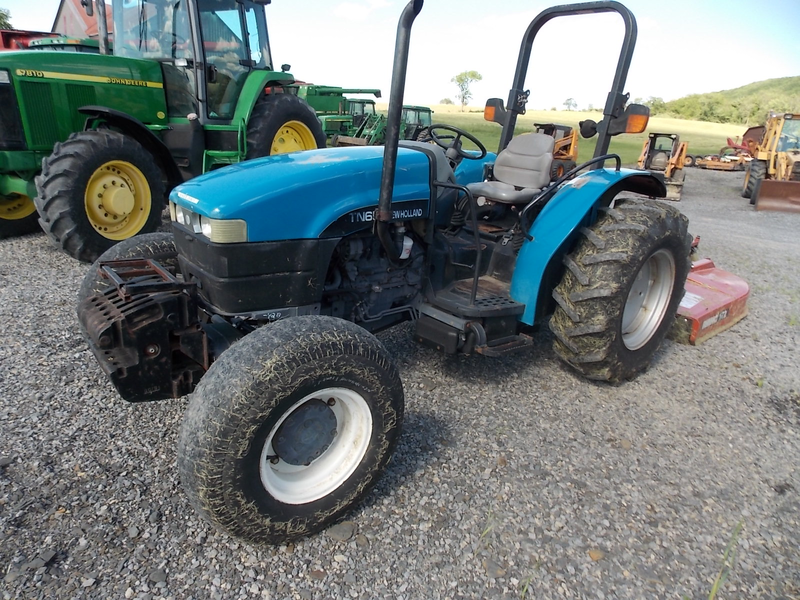 We have been using this New Holland TN65S Tractor to do the little stuff around the farm. 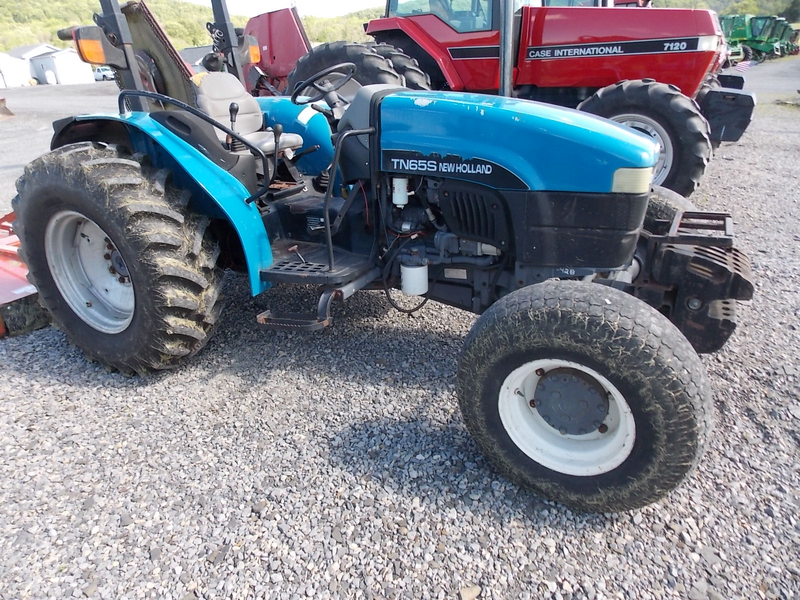 This tractor is low profile, sitting lower to the ground to help you get under tree branches to keep the farm looking good, or to get into the barn opening. 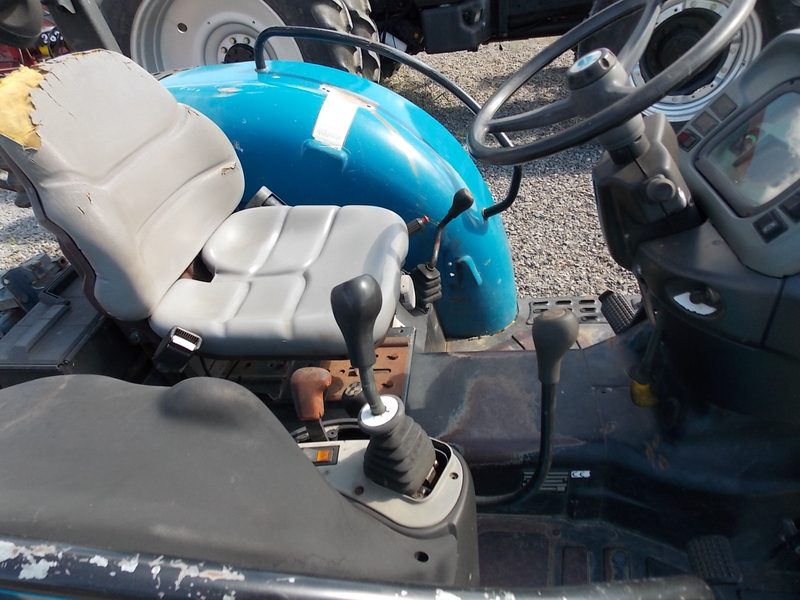 With a 6 foot Rhino mower, back blade, or other attachment, this tractor has uses all year long. We specialize in high quality tractors and combines. Whatever you are looking for, please give us a call.